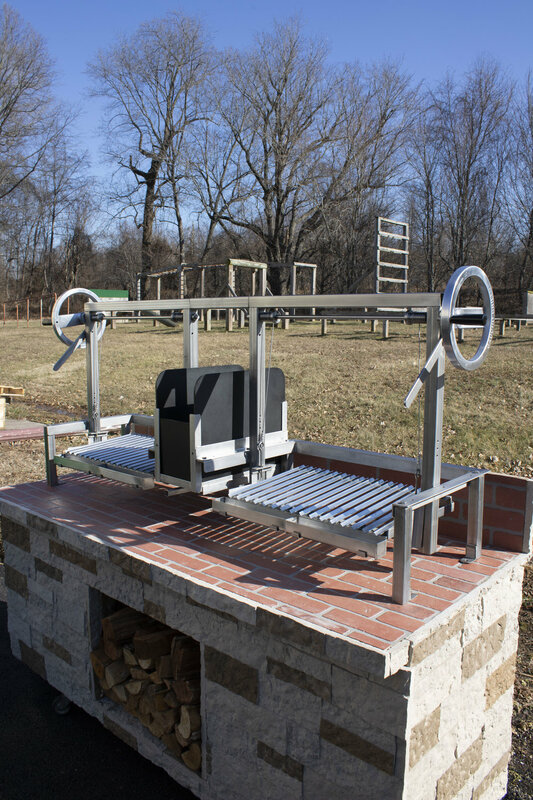 Our Gaucho sized Supremo free-standing grill. 700 lbs of fire breathing stainless steel workmanship. The holes on the side of the wind guard is to accommodate the electric rotisserie that comes standard with this model. Brasero with charcoal shuttle, cabinetry, fire brick lining, multi-tool, rotisserie and wind guards all come standard in our Supremo line. Grills are built to order so there is a wait, but you do get to pick your color.! Packing up and getting ready to ship this Gaucho sized insert to Maine. 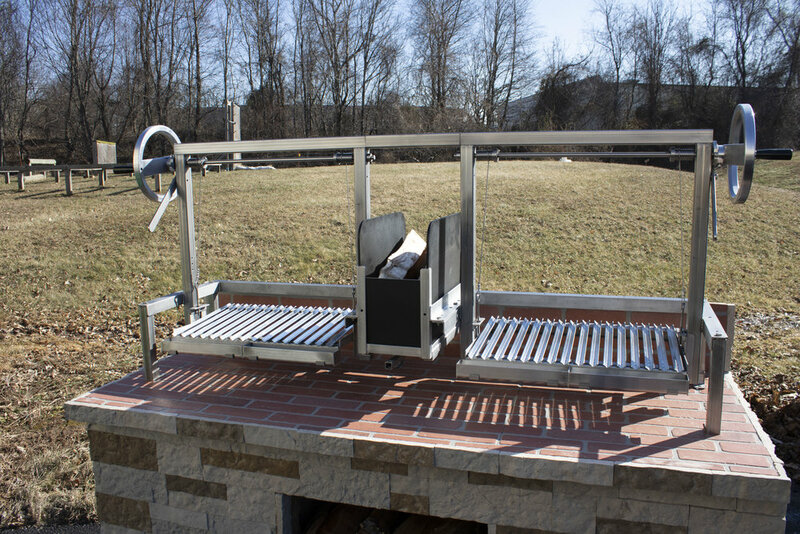 Grills are heading out the door to complete outdoor kitchen projects in time for the Spring grilling season. We'll be at the Mid-Atlantic BBQ Expo! We’ll be at booth 18-19! We're going to be showing off some grills and accessories, and we'll have some goodies for everyone that comes out, so stop by and say hi! The Mid Atlantic BBQ & Outdoor Expo at The Showboat Hotel in Atlantic City, NJ is Friday, March 8, 2019 from 4pm-9pm and Saturday, March 9, 2019 from 12pm-7pm. We love grills, but in our hearts, we’re engineers. So when we get the chance to build something wild like this custom double grill/single brasero, we jump at it. With two Gauchito sized grills, independent cranks, and our sturdy brasero in the middle, it’s ready for anything you can throw at (or on) it. Interested in your own custom grill? Check out some ideas here, and then contact us! 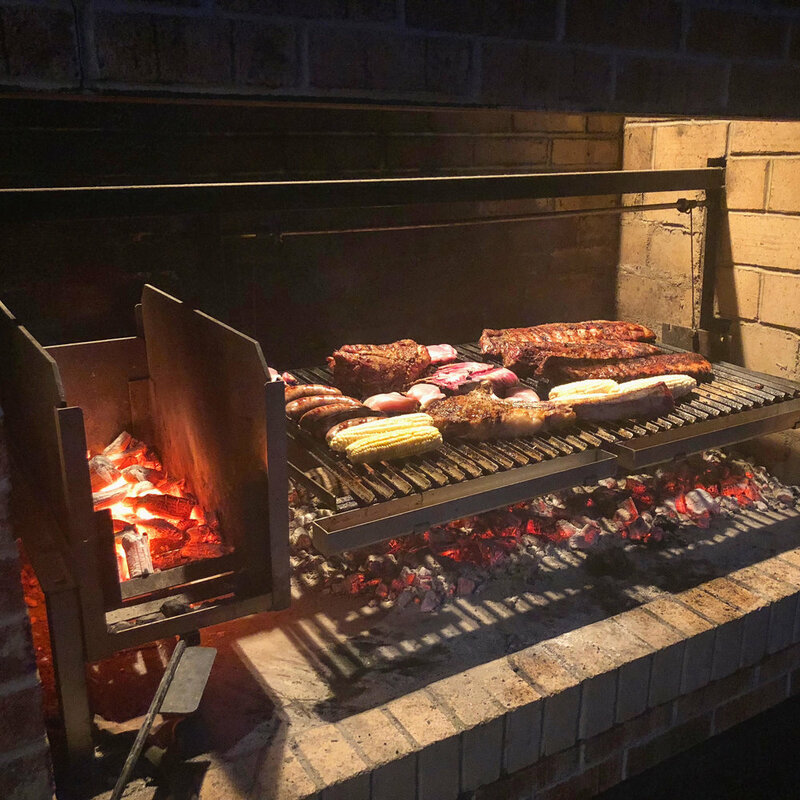 This beautiful Gaucho insert is ready to grill down in Thibodaux, Louisiana! With a brasero, rotisserie, and thru-wall crank set up, this grill has all the accessories needed to grill anything you can imagine. 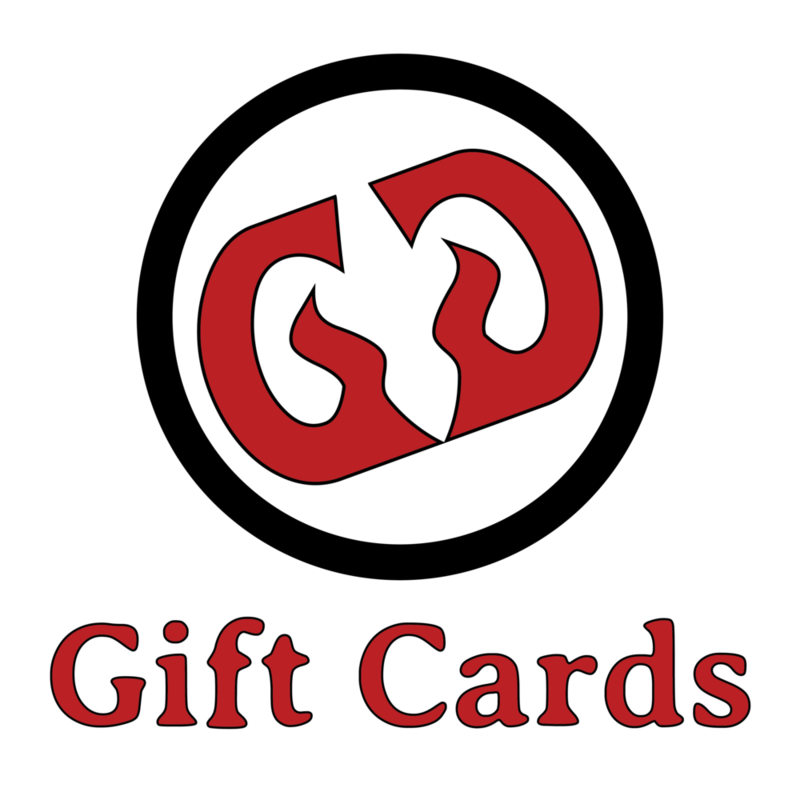 In case you haven’t noticed, Gaucho Grills now offers gift cards! The perfect gift for that special someone, you can choose $50, $100, $500, or even $2000, enough to gift someone a entire grill! While we get the glowing embers we want to grill with, finding the right shovel to move them has always been a challenge. So we made our own! Check out the next couple pics to see our flat bottom shovel. 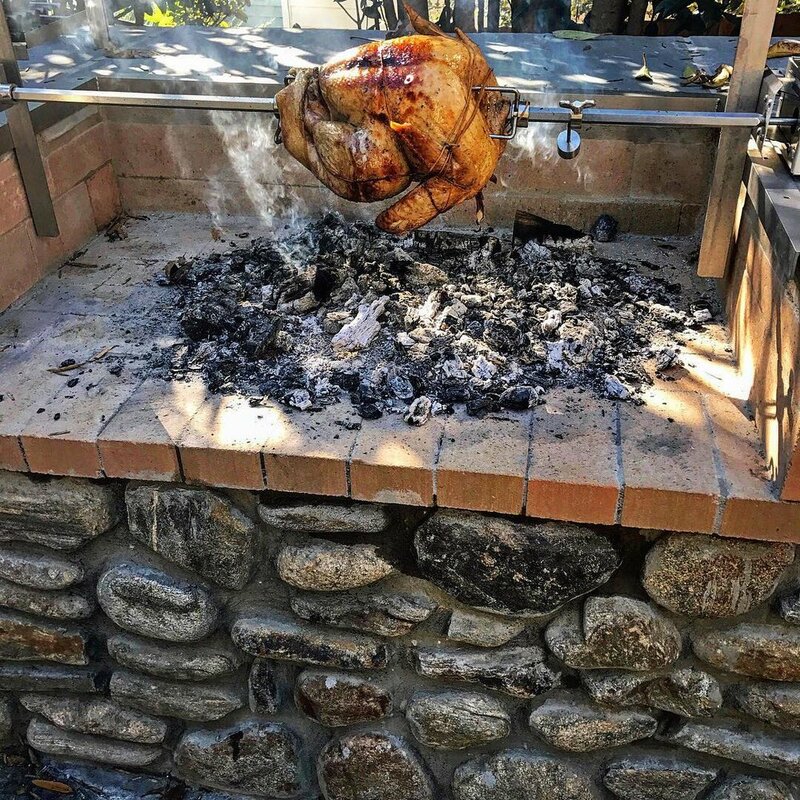 It slides under the brasero perfectly, has a flat bottom to scoop embers off the hearth floor, and has high enough sides to hold your coals. First batch sold out. Next batch will be ready in a couple weeks. Grilled salmon on the Gaucho Grill always looks great. This time we’re having some fun with some special effects too! Aesthetics notwithstanding, lemon, butter and fresh dill on grilled fish is a combo that never fails to please. While burning some oak to get enough embers ready for the rest of the asado (and enjoying a nice fire) I like to throw on some slow cooking meat while the grill preps for the next round. A nice rack of ribs is great to leave on the grill for long periods of time while other food rotates on and off. 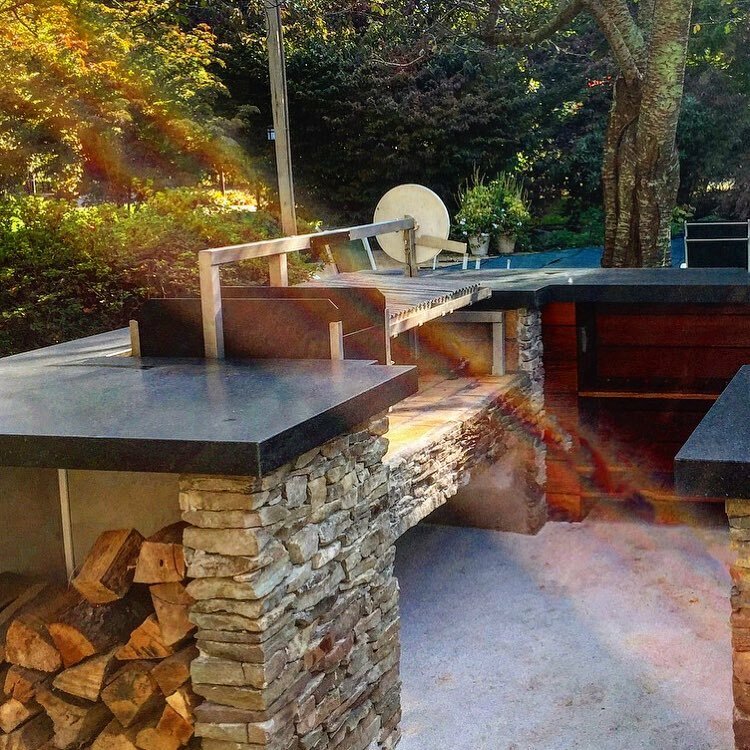 This is our Gaucho Grande Free-Standing grill inserted into an outdoor kitchen setting. This clever installation removed the casters from the frame and simply dropped in the entire grill! A nice package with base frame, cabinetry, fire brick base, grill and hood all set into an opening in the beautiful masonry counter-top. 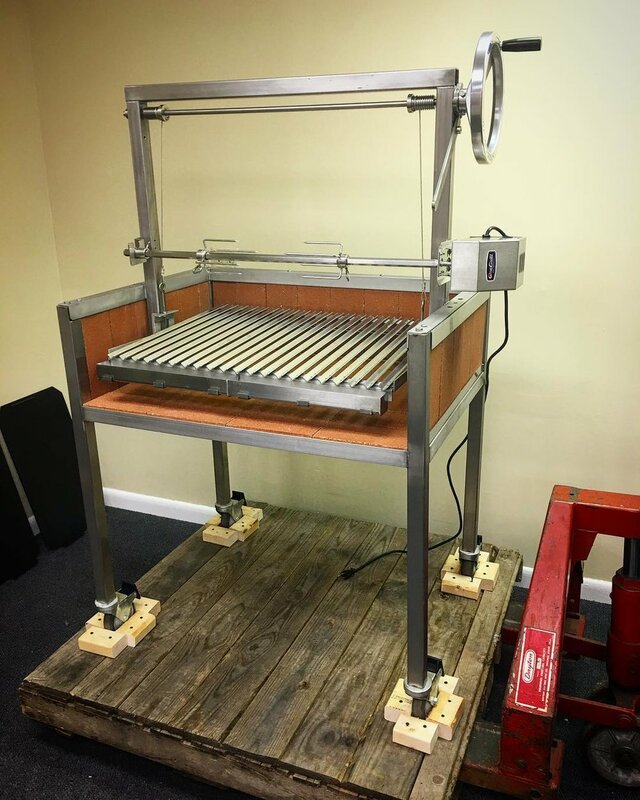 This week we’re featuring this beautiful little Gauchito Basico, that we’re hand delivering to Easton, PA. Light enough to go on the customer’s rooftop deck, they plan on grilling deep into the Fall and Winter with it. Big enough to fit 4-5 burgers and a few hot dogs, it’s perfect for grilling up dinner, or even entertaining a few friends. Below, they’re getting some Kingsford Lump Charcoal ready to do it’s thing.